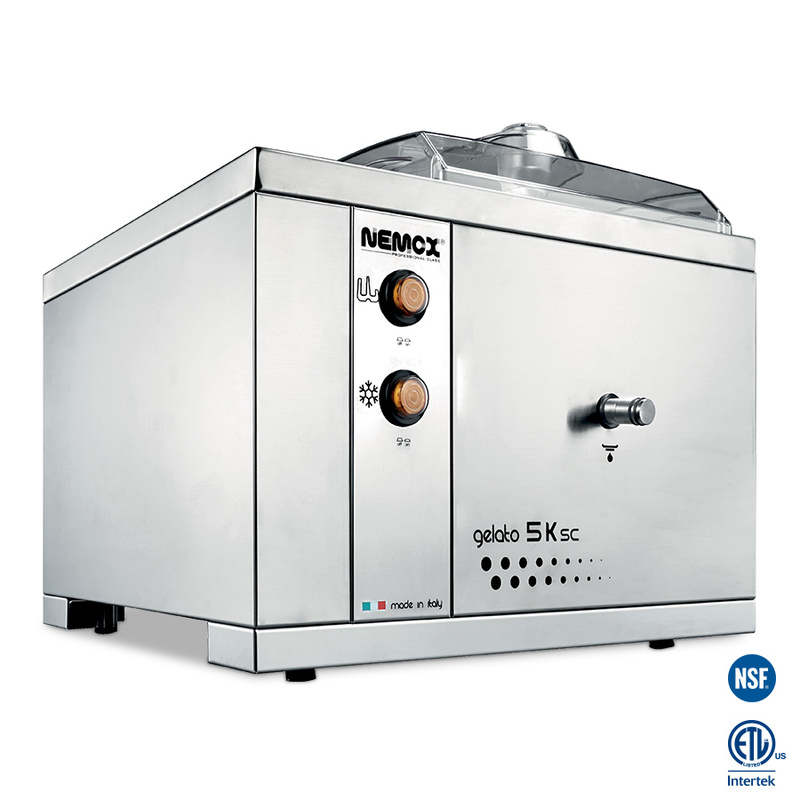 Jede 15 Minuten zirca 1,0 Kg. 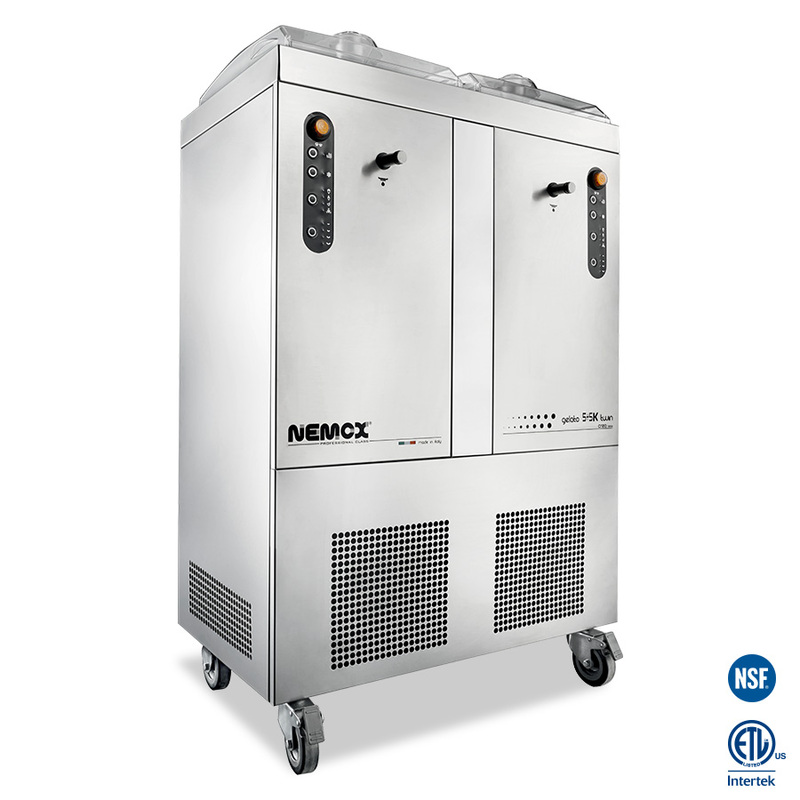 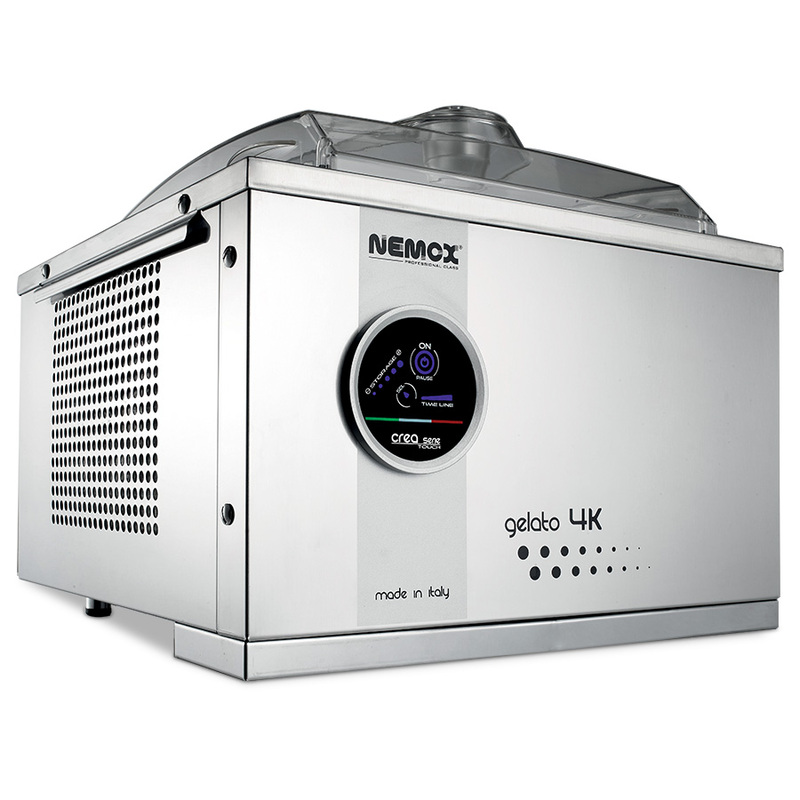 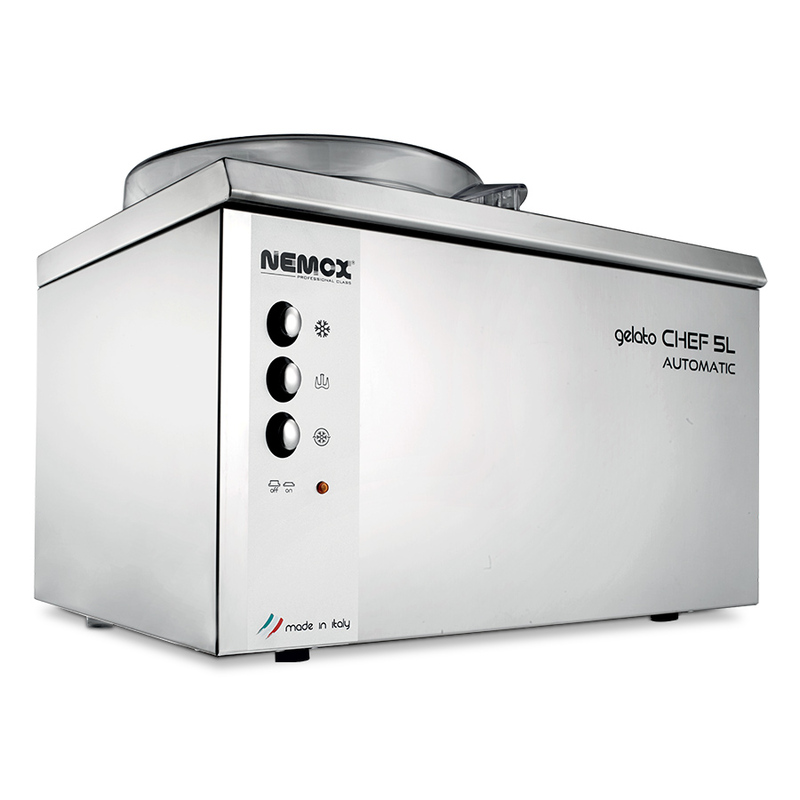 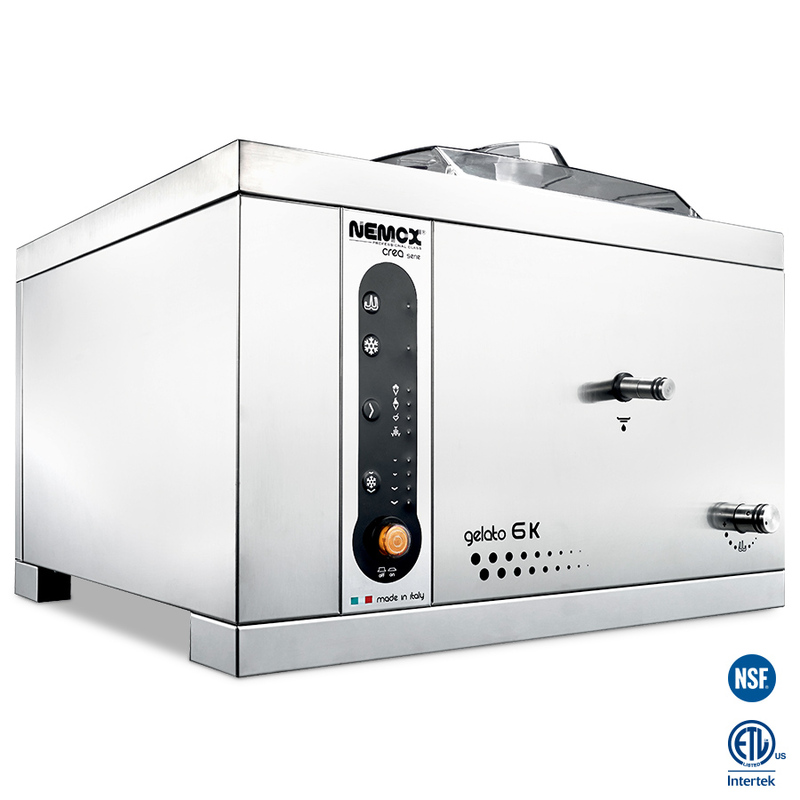 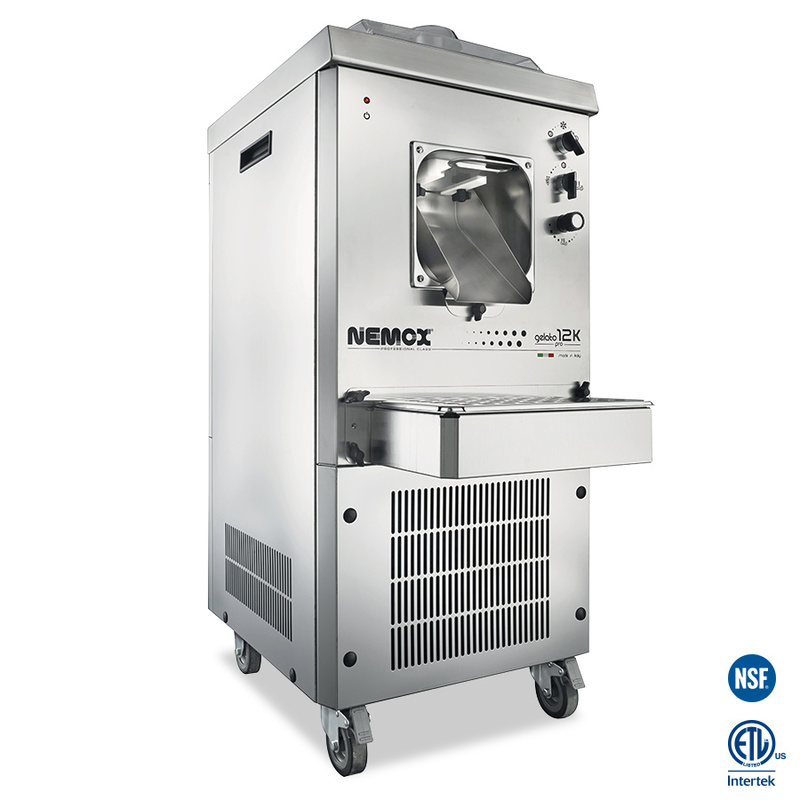 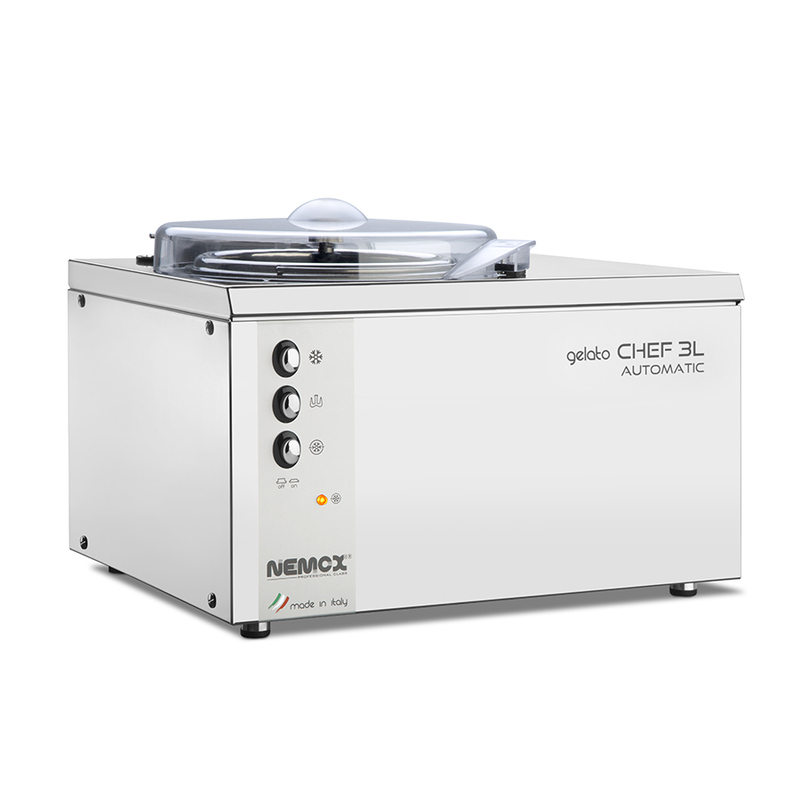 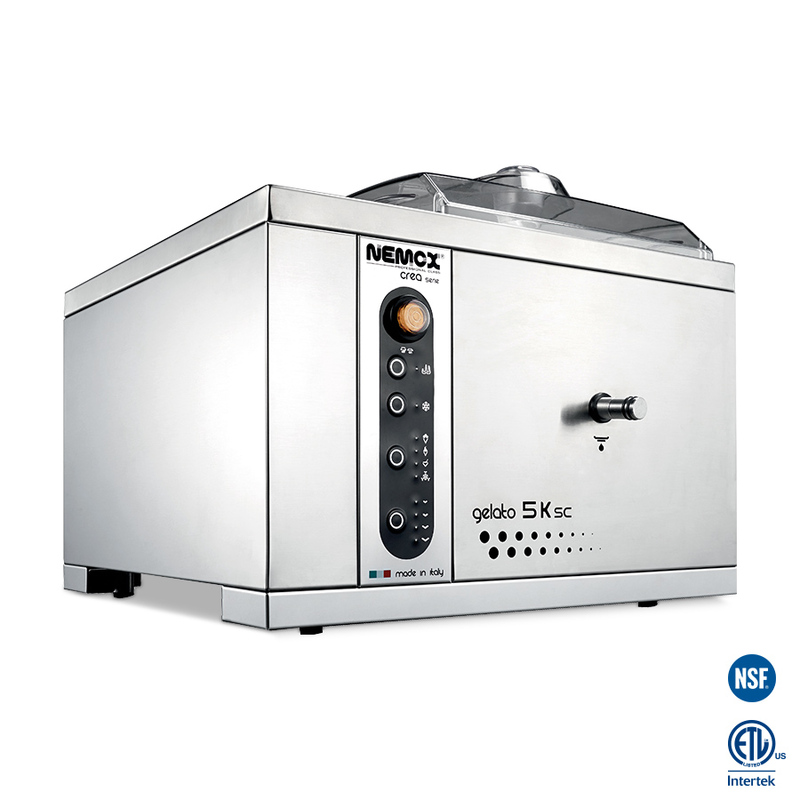 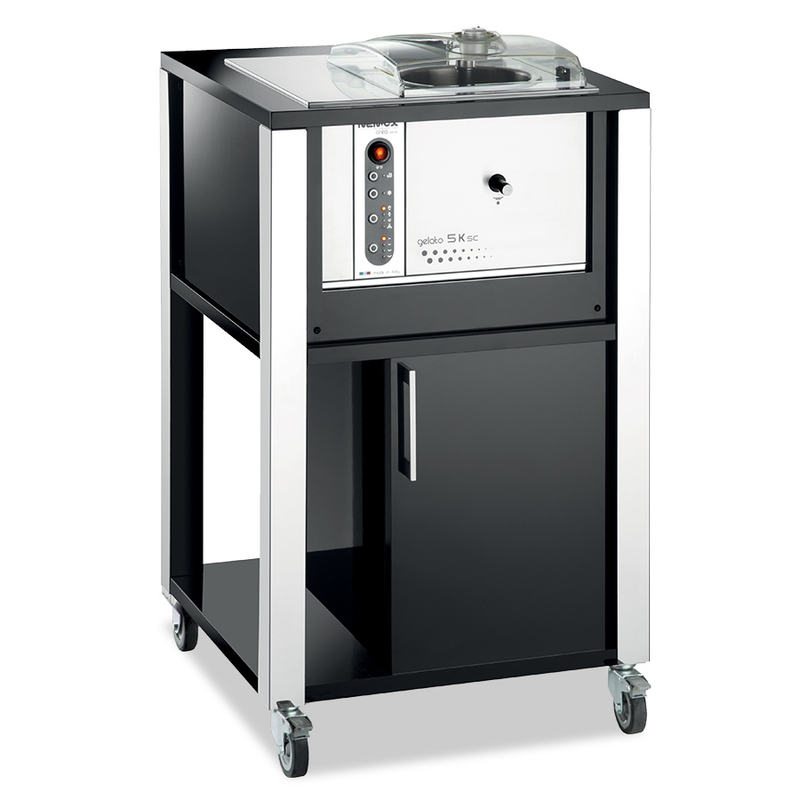 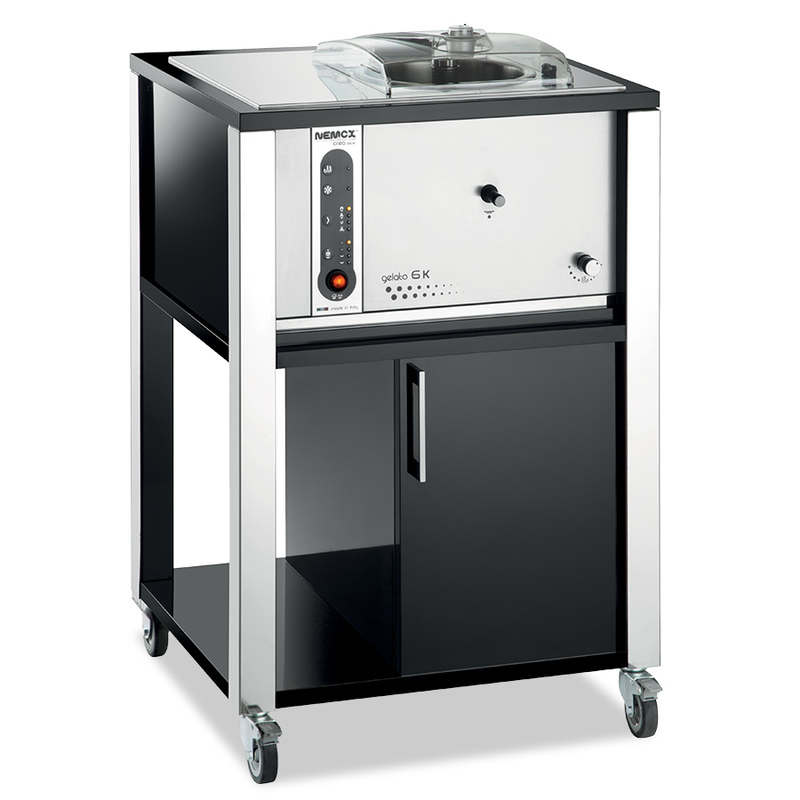 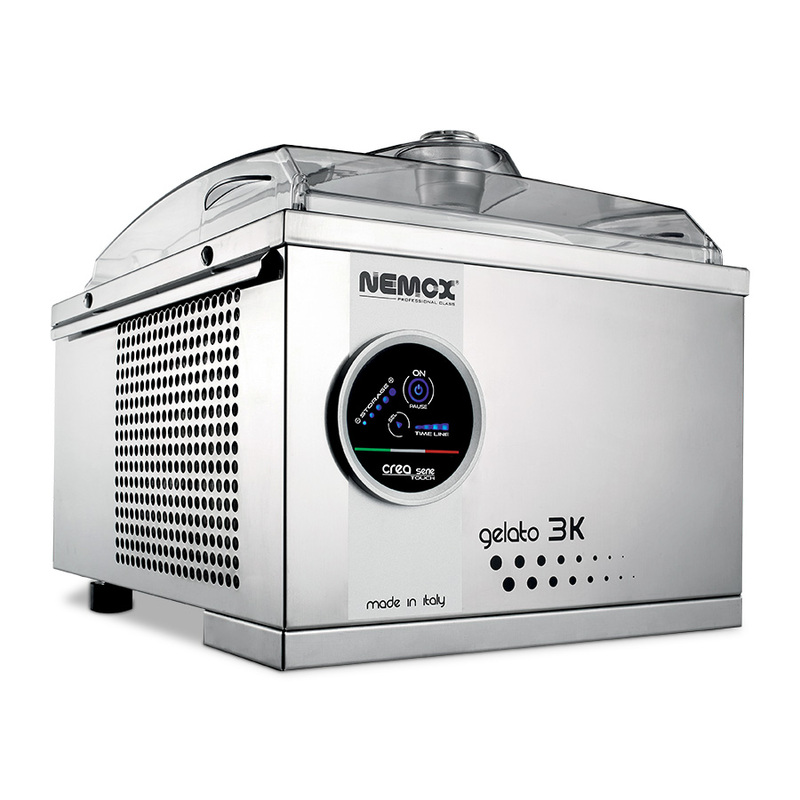 -1,4 l.
Jede 15 Minuten zirca 800 g. 1,2 l.
1,7 kg / 3 l.
It is an elegant cart that contains a gelato machine with a sophisticated software that manages the various functions. 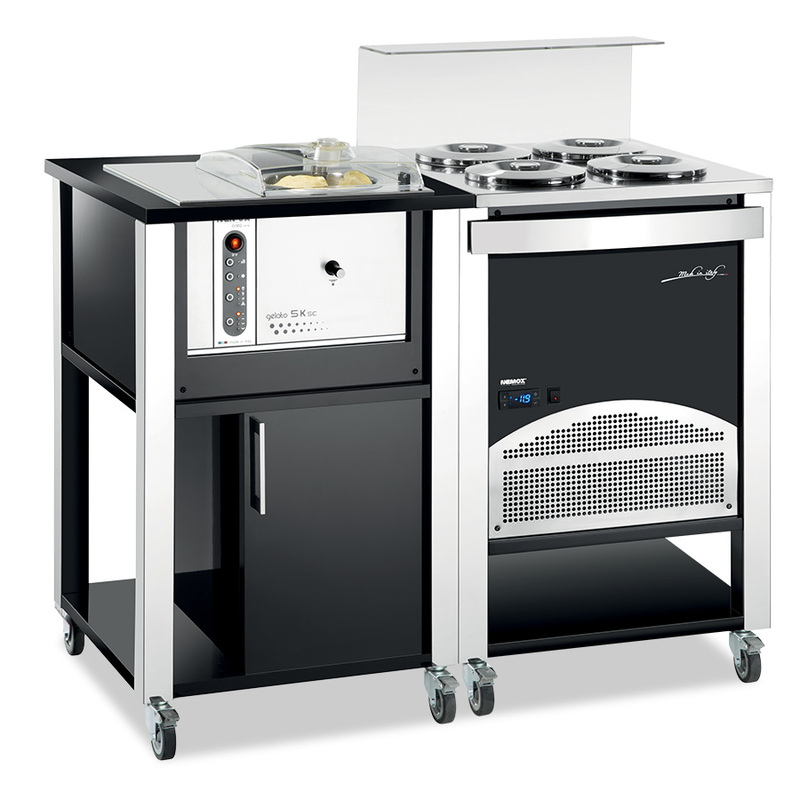 Combined with the Sweet 4 Pozzetti the most beautiful and practical pozzetto that there is !. 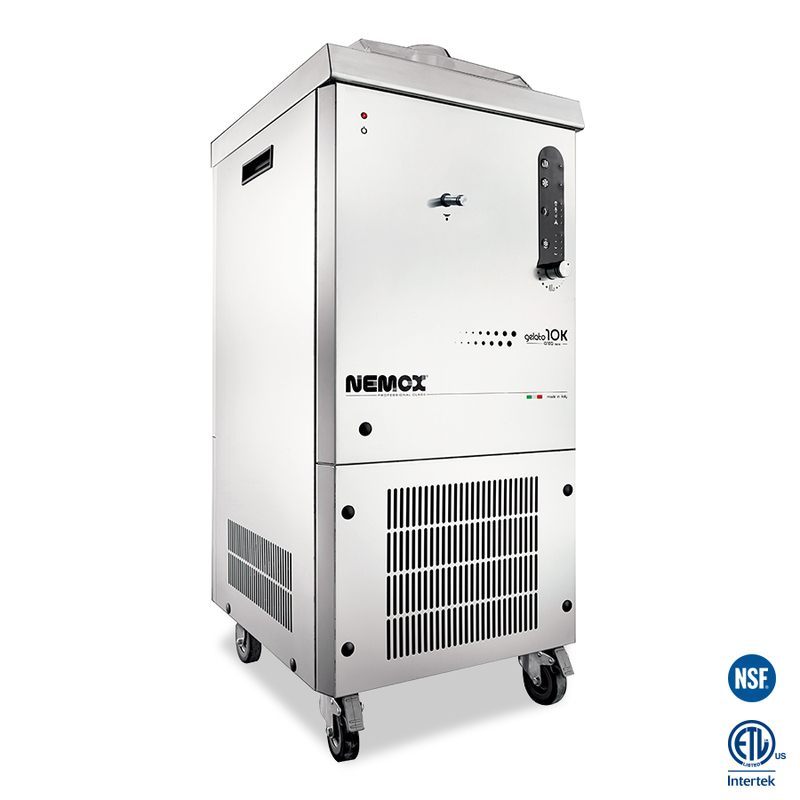 6K/5K T-mobile Ensemble transportable where is necessary and does not require any installation, just a power socket!